Health Canada’s implementation of GHS will follow a series of phased-in WHMIS 2015 compliance deadlines scheduled to occur during 2018, with requirements for suppliers coming into force June 1, and those for employers becoming effective December 1. While there are numerous differences between each group’s requirements, one which may be a point of significant confusion for employers pertains to requirements for SDS updates and verification. Prior to GHS, WHMIS 1988 required suppliers to review and verify their MSDSs every three years. Even if no changes to the information on the MSDS had been identified upon review, suppliers were still required to formally update and verify the revision date on each document. Similarly, Canada’s federal, provincial and territorial (FPT) occupational health and safety (OHS) laws also required employers to ensure their MSDSs were reviewed and verified on a three-year interval. Fast forward to WHMIS 2015, and the requirements have changed. Suppliers no longer have to review and verify their SDSs on a three year interval. However, they are required to update and verify their SDSs whenever significant new product hazard information is identified, which can occur at any time. For employers, the three-year SDS review and verification requirement may still be in effect depending on the province or territory in which they operate, or if they are a federally regulated workplace. This is due to the fact that FPT OHS laws for WHMIS 2015 are administered and enforced at the FPT level, and some jurisdictions have maintained the three-year requirement while others have not. To help employers easily determine if they are required to review and verify their SDSs on a three year interval, VelocityEHS has developed a WHMIS 2015 3-Year Verification Rule Map that you can download for free! Employers should note that even if they are not specifically required to review and update their SDSs every three years, reviewing and verifying SDSs on a timely and regular basis ensures employees have access to the most accurate and up-to-date product hazard information, and helps to keep your workplace safe. We understand just how difficult and time consuming it can be to manage your SDS library. Whether it’s obtaining SDSs for the hazardous products entering your workplace, ensuring your employees have ready access to SDS information for the products they handle, or reviewing and verifying each one on a regular basis - the task can quickly become unmanageable. 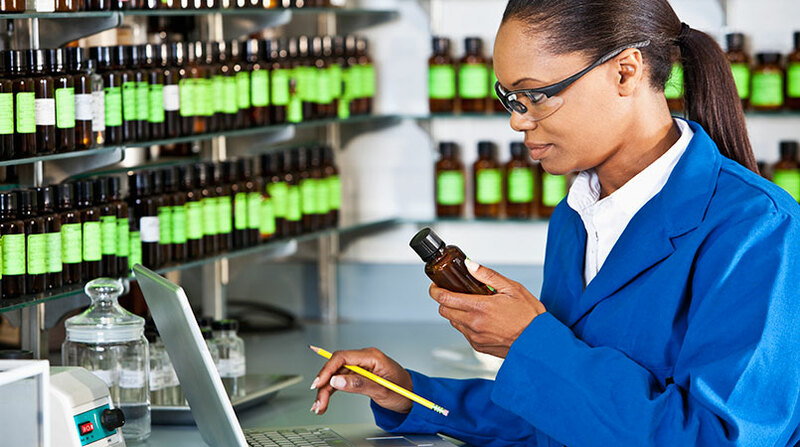 The MSDSonline HQ and HQ RegXR accounts from VelocityEHS give you more than just award-winning, easy-to-use tools for SDS and chemical inventory management, employee right-to-know access, workplace container labeling and regulatory reporting. You also get access to our SDS Updates & Verification Service where our team of experts will perform a periodic review of your documents to verify that you always have the most current SDS versions available. If you’re looking to streamline and simplify WHMIS 2015 compliance at your workplace, give us a call at 1.888.362.2007 or visit www.MSDSonline.com to request a demo.